We kicked off a high-touch process that started with competitive analysis, the creation of new visual & tone/voice branding, and intensive brainstorming sessions to build an authentic brand that would confidently represent Okie Media 2.0 online. Brandon Okumura, founder of Okie Media, came to me with the ask to rebrand and redesign his website. 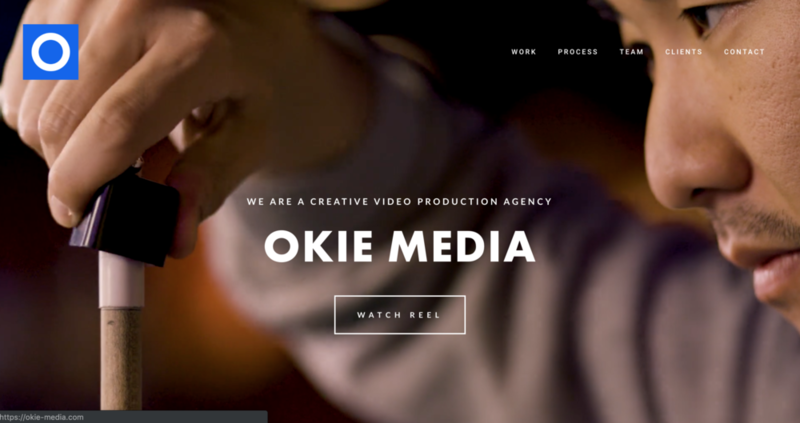 View Okie Media's New Website!